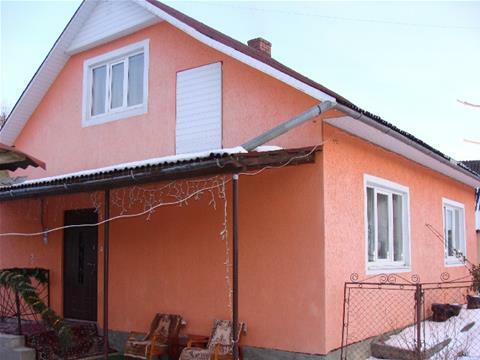 The guest house Marichka is located in the private sector of the village Lazeshchyna at the distance 300 m from the village center. The feature of Lazeshchyna, which attracts tourists, is the village location among the highest mountains of the Ukrainian Carpathians - Hoverla, Petrosa, and Blyznitsa. There are a magnificent landscapes at any time of the year. 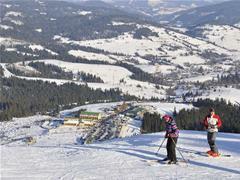 The nearest location to the most popular ski resorts Dragobrat and Bukovel is a decisive factor.